Twenty years ago, Altair Instruments created the very first crystal free skin exfoliation system, the NewApeel® featuring the DiamondTome wand. 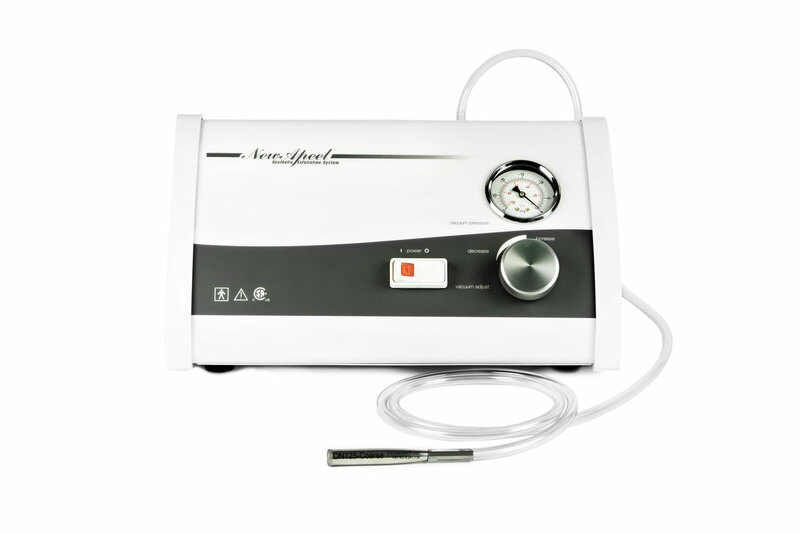 Our diamond-tipped wand and non-invasive technique has become today’s industry standard in microdermabrasion. We believe quality above all is the cornerstone of great products. We created crystal free microdermabrasion over 20 years ago in the belief that a diamond tipped wand is better for the health and well-being of the client, professional and the environment. Join us in celebrating 20 years of beautiful skin. DiamondTome® wands are safe to use on all skin types and sensitivities. Treat yourself to DiamondTome®! DiamondTome® body wands can restore your skin to it's natural smooth, supple state. 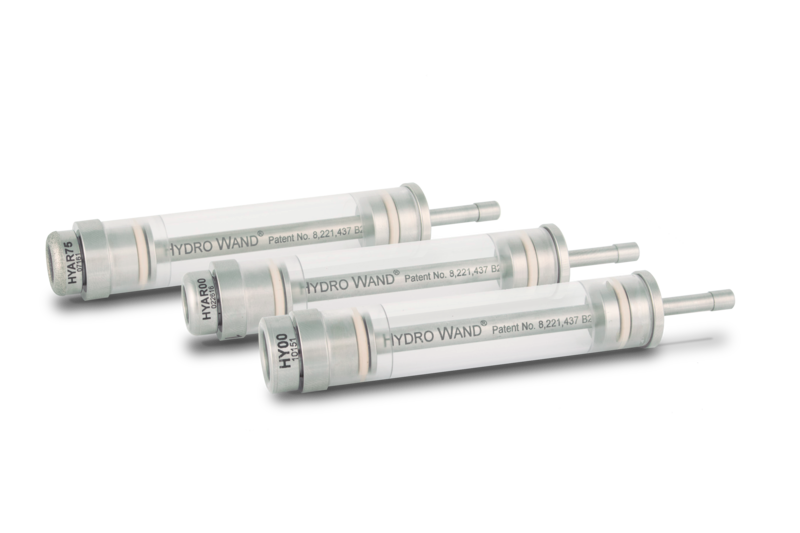 Our Hydro wands treat rough, scaly skin, body acne and so much more. Love your skin again with DiamondTome®. 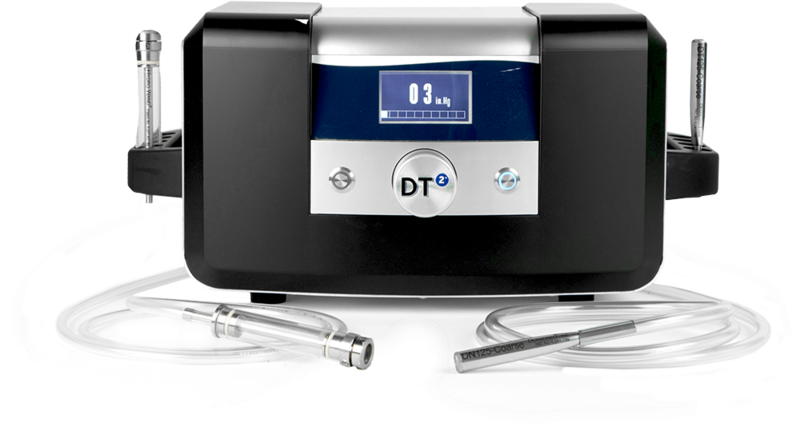 The DT2 Skin Resurfacing system is the professional grade crystal free treatment that can reduce the effects of aging on your skin. Featuring the patented DiamondTome® and Hydro Wand® provide a treatment that is a safe, therapeutic approach to superior skin care results. Using our patented diamond tipped facial wand to exfoliate every curve of your face and body, NewApeel offers a safe way to clear away dead cells and surface imperfections, promote the growth of collagen and reveal a healthier, more luminous complexion. The NewApeel® Petite Precious Earth Metals Exfoliation System embodies what imitators could only hope for: performance, quality and price. Using the patented DiamondTome® wand, the treatment is a safe, therapeutic approach to smoother, more youthful skin. Your clients come to you because of your skin care expertise and your ability to provide individual attention to their specific needs. After skin exfoliation, clients may need additional serums: multi-vitamin, skin lightening, acne, or deep moisturizing to complete their treatment. After exfoliation using the DT2™, NewApeel® or Petite System infuse the skin with one of our luxury serums using the Hydro Wand® to create a youthful appearance. 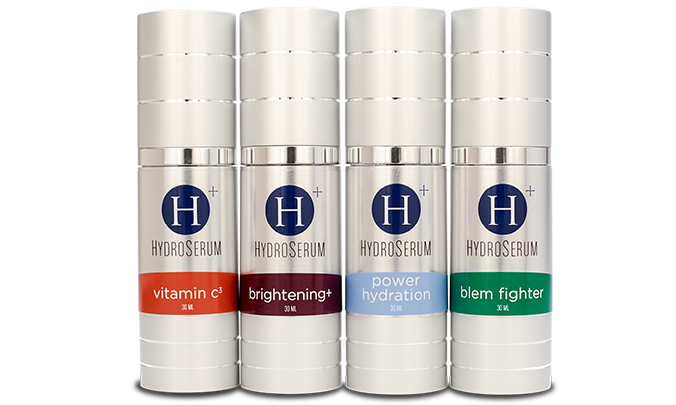 Perfectly formulated and designed for optimum skin penetration, the HydroSerum collection is an effective way to improve skin texture and appearance. Altair Instruments designed and developed todays most commonly practiced crystal free exfoliation technique. We introduced the diamond tipped wand almost two decades ago, we've been copied but none can compare to our quality and expertise. 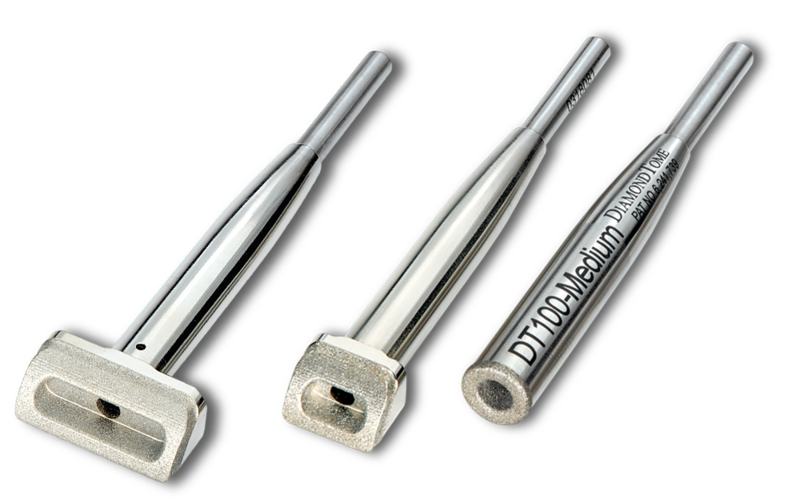 The DiamondTome® wands are and have always been changing the face of skin. Having the skin you've always wanted IS possible with DiamondTome®. Let us show you how! Altair has the best return on investment for complete face and body exfoliation. Up your skin game with DiamondTome®.